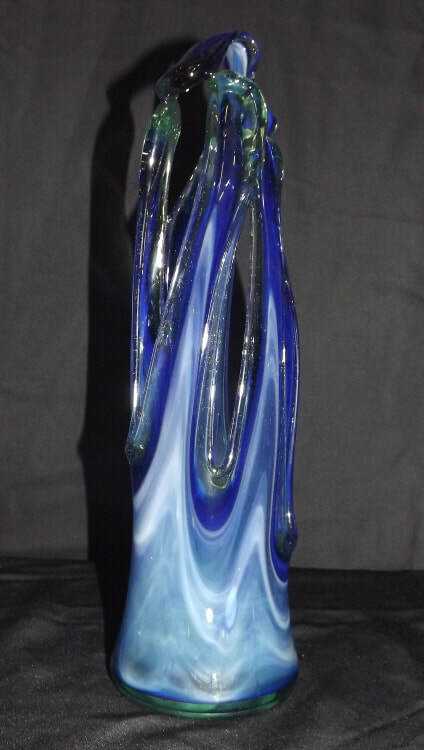 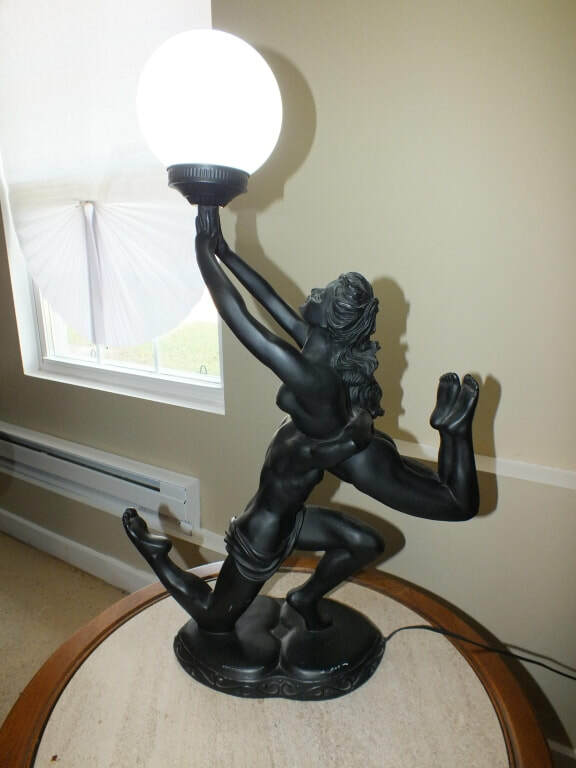 2017 Highlights - SUPERIOR AUCTION & APPRAISAL LLC. 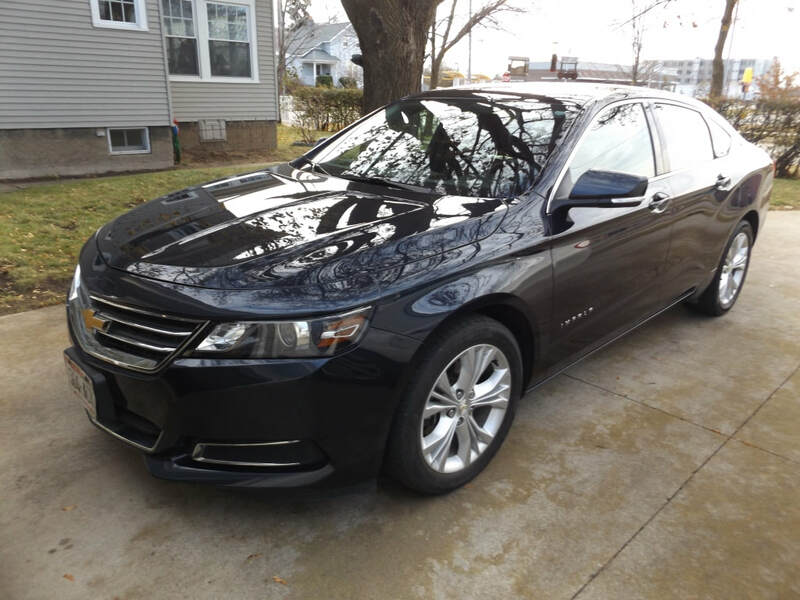 2014 Chevrolet Impala Sold For $12,500.00 On 12/04/17! 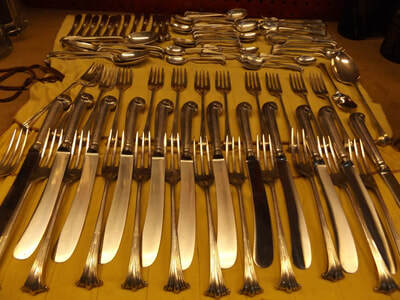 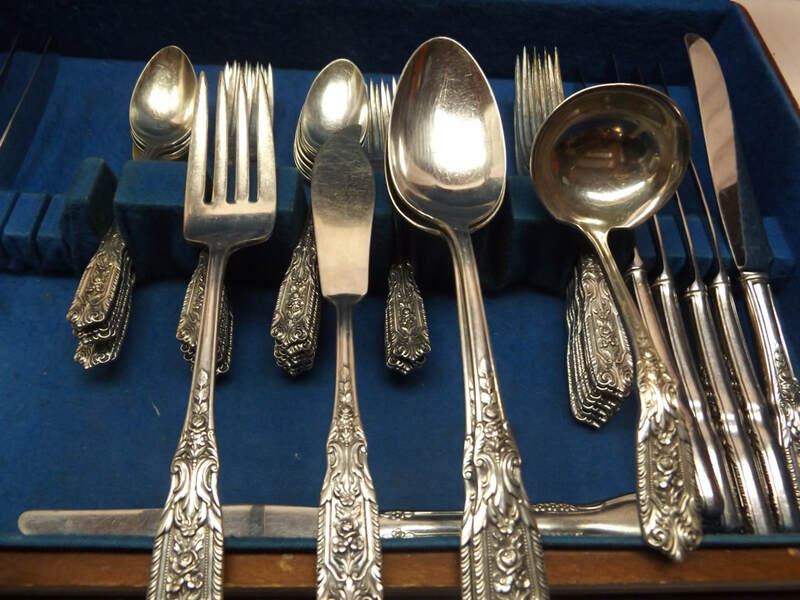 Marshall & Fields Onslow Pattern Sterling Flatware Set Sold For $2400.00 On 12/04/17! 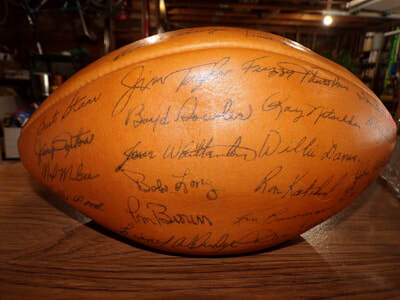 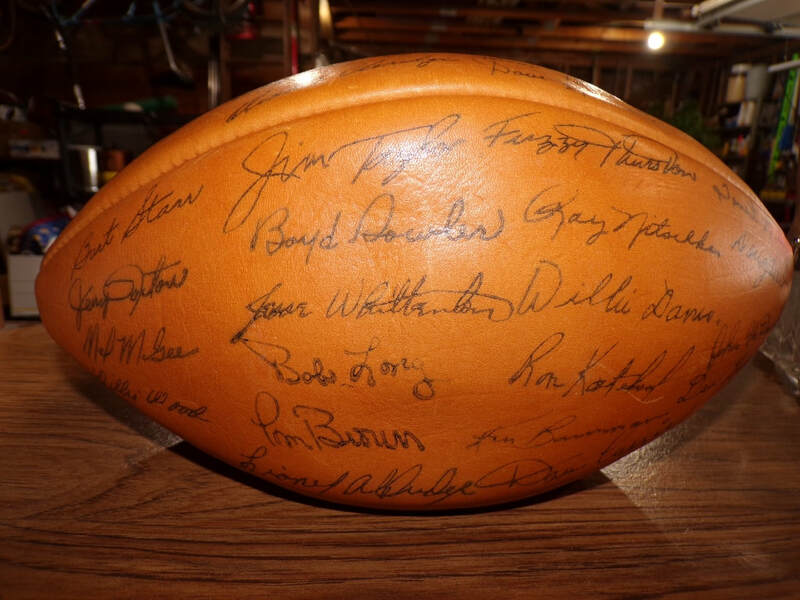 Green Bay Packers Autographed Football Sold For $860.00 On 12/04/17! 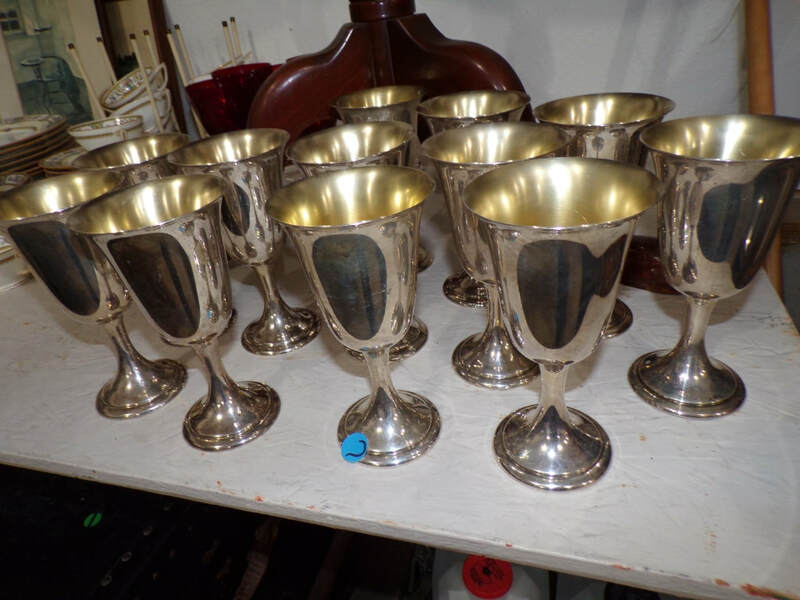 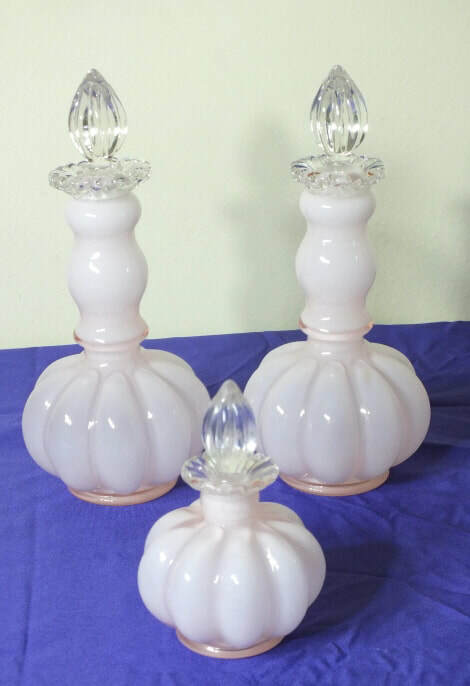 Alvin Sterling Goblet Set Sold For $625.00 On 12/04/17! 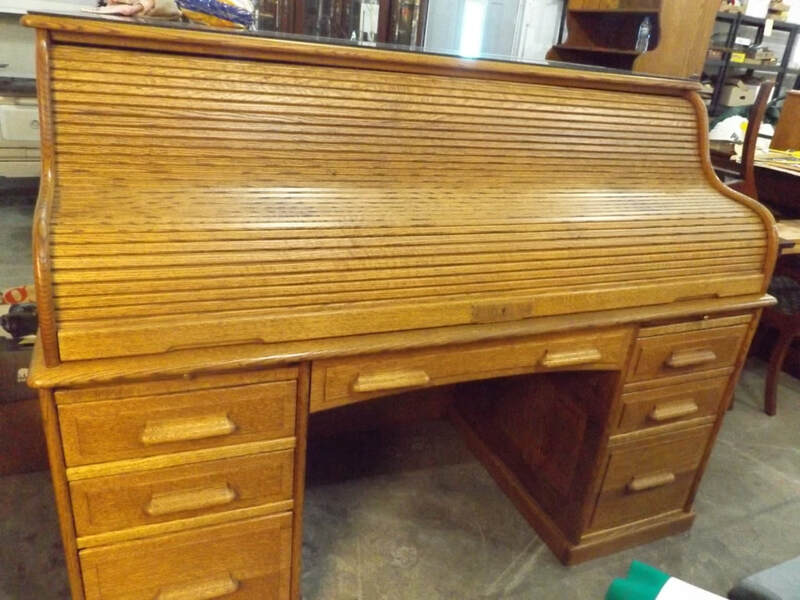 64pc. 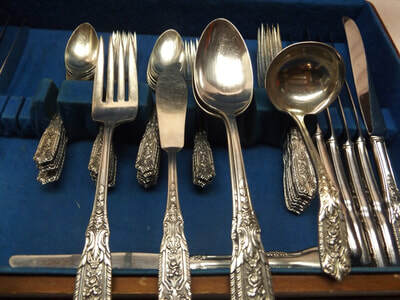 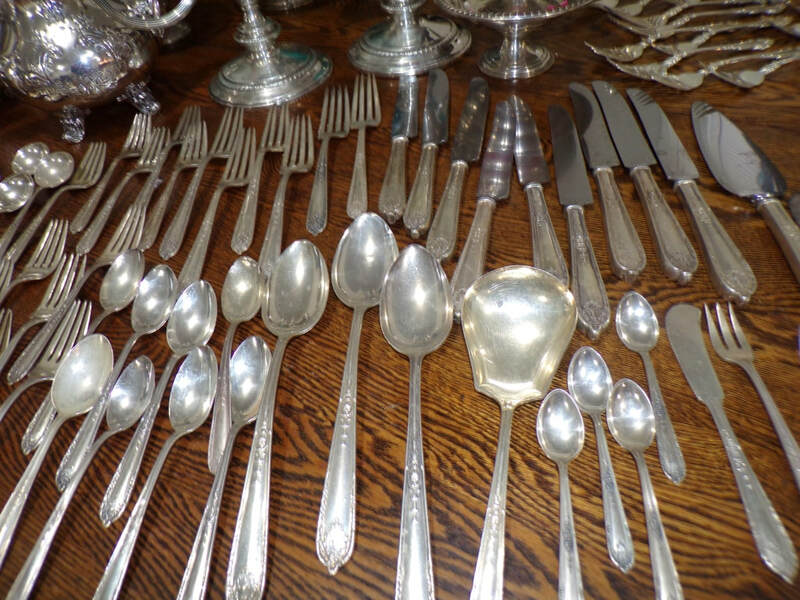 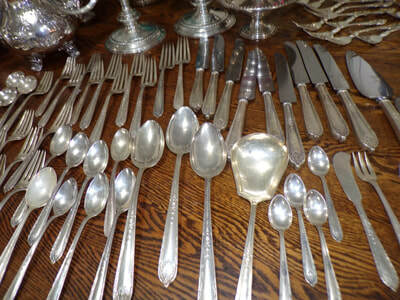 Set Of Sterling Silver Flatware Sold For $720.00 On 12/04/17! 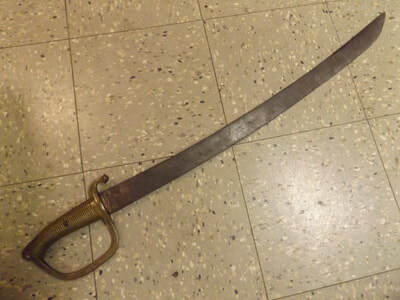 1835 Sabre Briquet Sword Sold For $190.00 On 12/04/17! 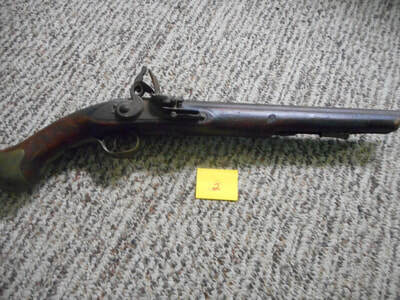 British Tower Flintlock Pistol Sold For $575.00 On 12/04/17! 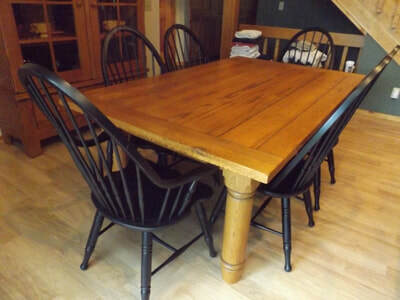 Round Oak Dining Room Table W/Chairs Sold For $625.00 On 12/04/17! 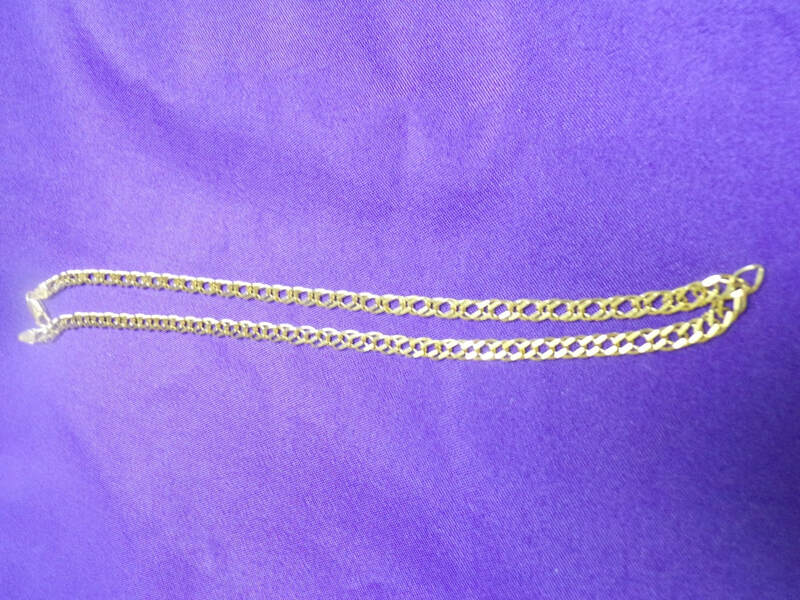 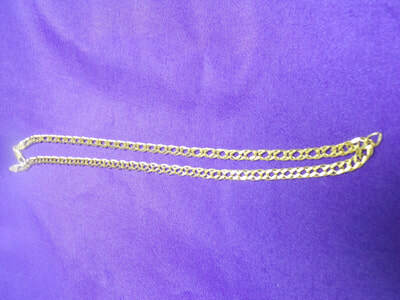 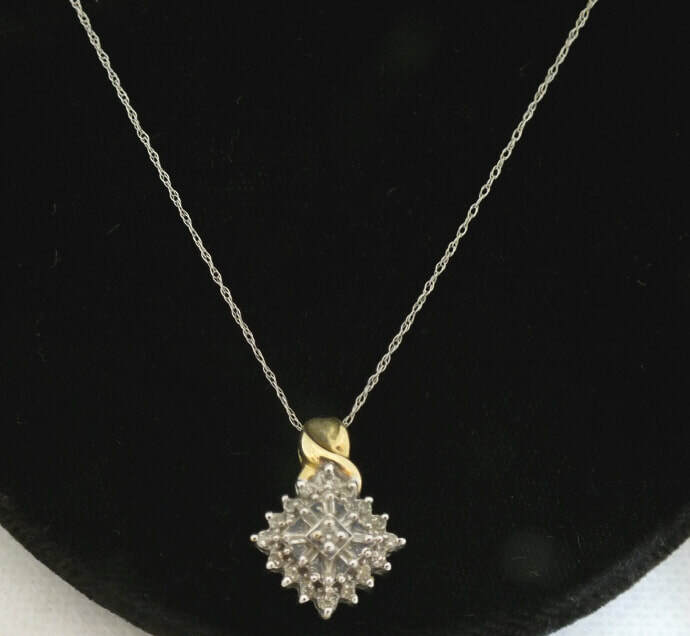 14K Yellow Gold Chain Sold For $300.00 On 12/03/17! 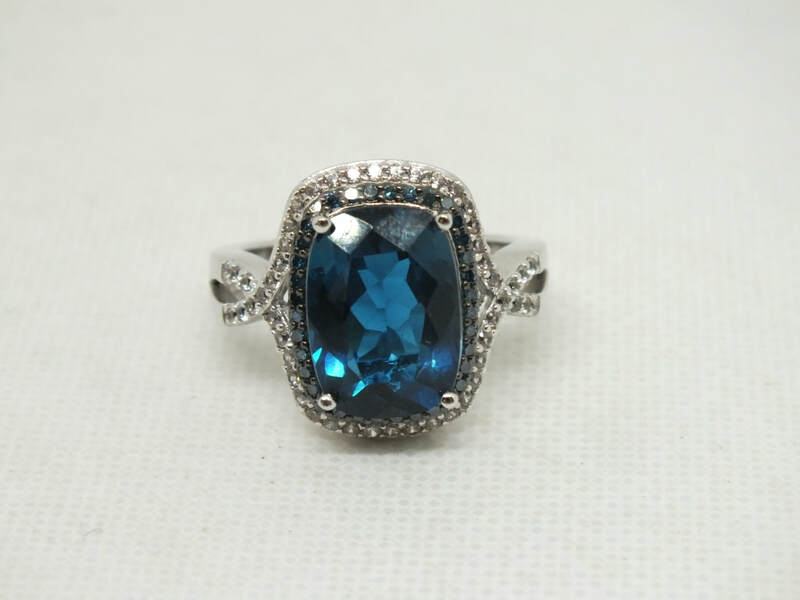 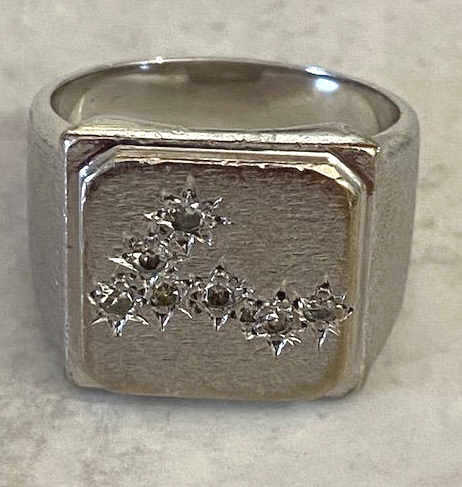 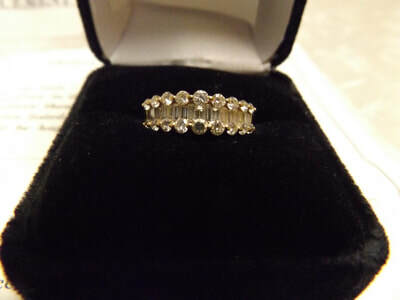 14K Yellow Gold & Diamond Ring Sold For $825.00 on 12/03/17! 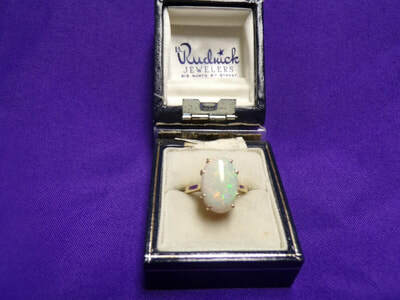 14K Yellow Gold Ring W/Prong Set Opal Sold For $240.00 On 12/03/17! 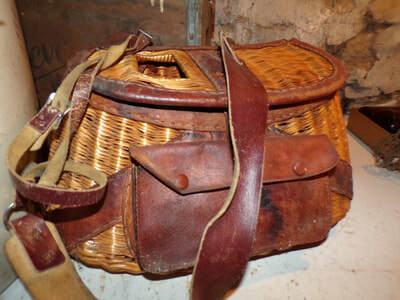 Antique Wicker Fishing Creel Sold For $135.00 On 11/06/17! 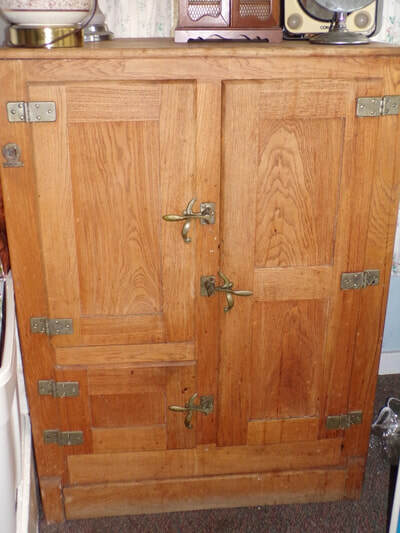 Antique Oak Ice Box Sold For $375.00 On 11/06/17! 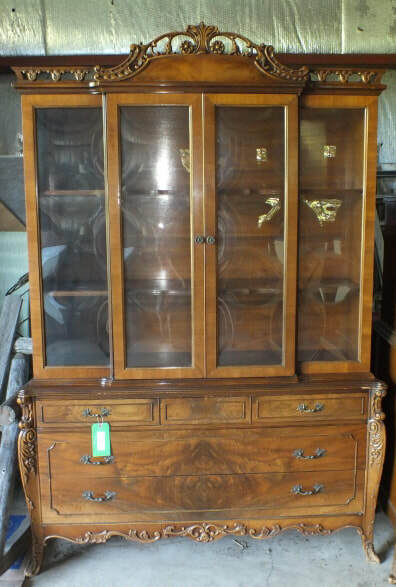 Napanee-Coppes Co. Vintage Cabinet Sold For $250.00 On 11/06/17! 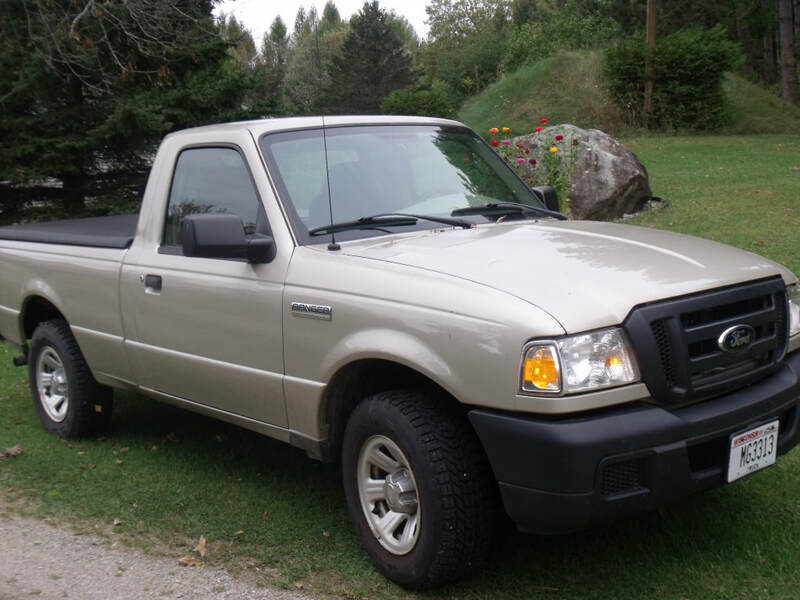 2007 Ford Ranger XL Sold For $6,150.00 On 10/30/17! 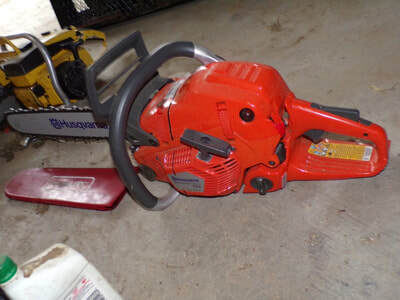 Husqvarna 555 Chainsaw Sold For $450.00 On 10/30/17! 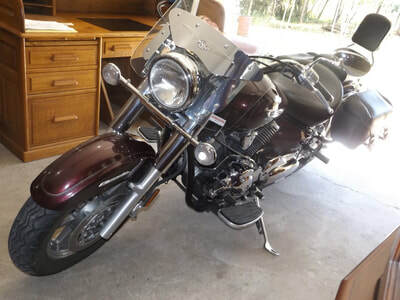 2007 Yamaha V-Star 1100 Motorcycle Sold For $3,225.00 On 10/17/17! 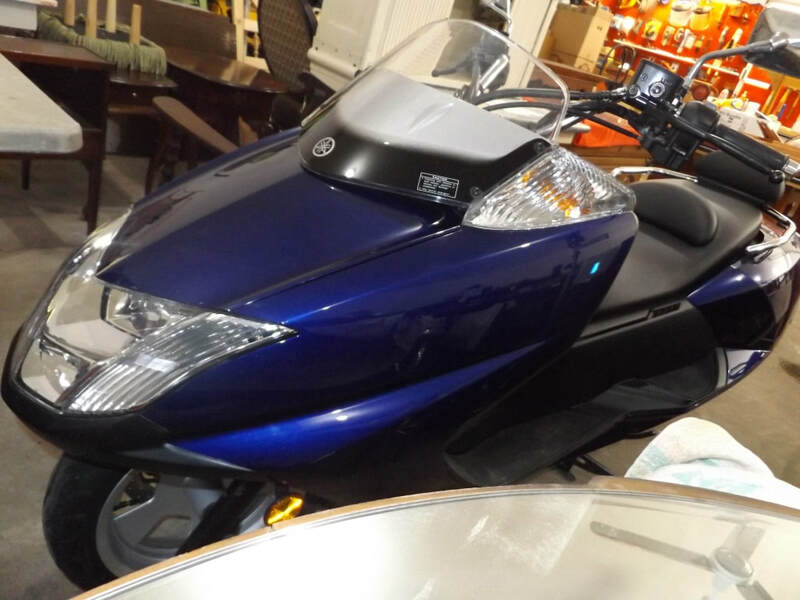 2006 Yamaha Morphous 250CC Sold For $1,600.00 On 10/17/17! 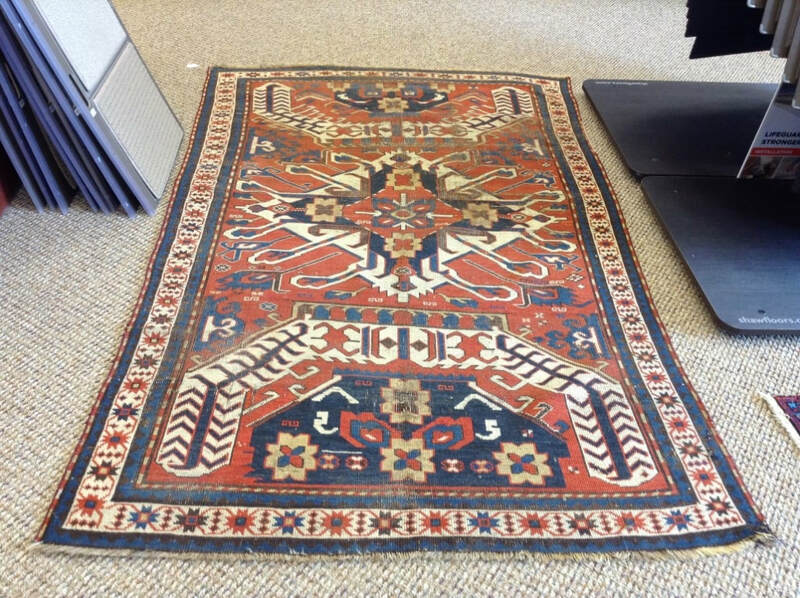 Eagle Kazak Oriental Rug (7'6" x 4'9") Sold For $1,375.00 On 10/17/17! 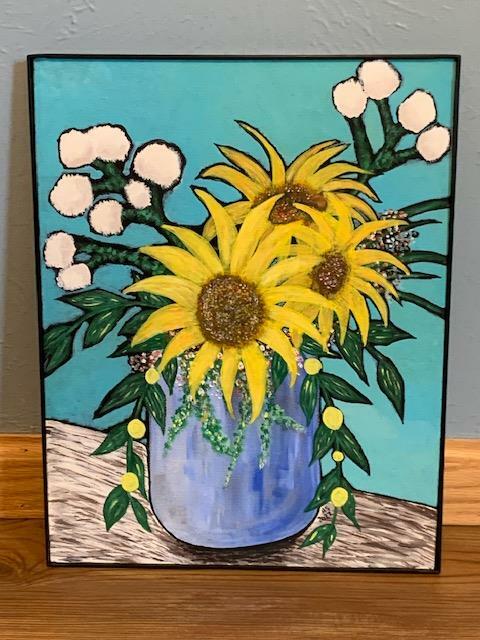 Swadge Block (17" x 17" x 6") Sold For $450.00 On 10/17/17! Hastings Wood Revival Oak Roll-Top Desk Sold For $500.00 On 10/17/17! 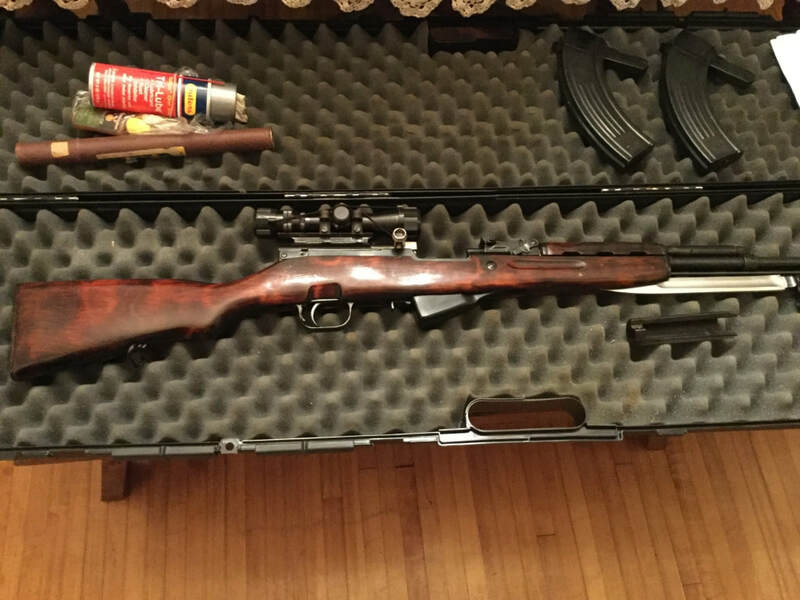 SKS Rifle With Scope Sold For $400.00 On 10/17/17! 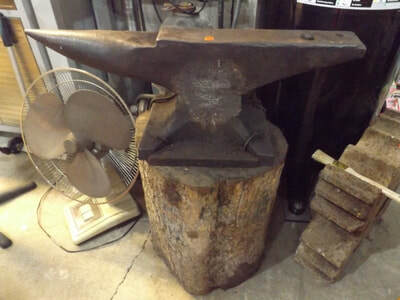 Blacksmith Anvil (28" Long) Sold For $360.00 On 10/17/17! 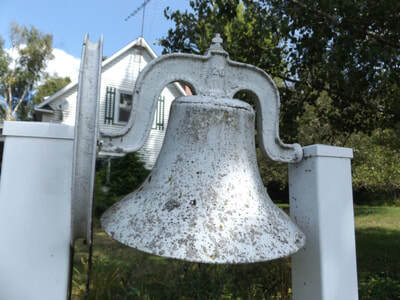 Antique School Bell Sold For $300.00 On 10/01/17! 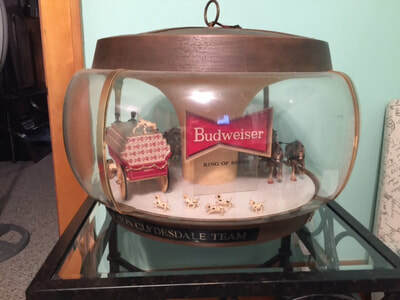 Budweiser Clydesdale Team Lighted Display Sold For $300.00 On 10/01/17! 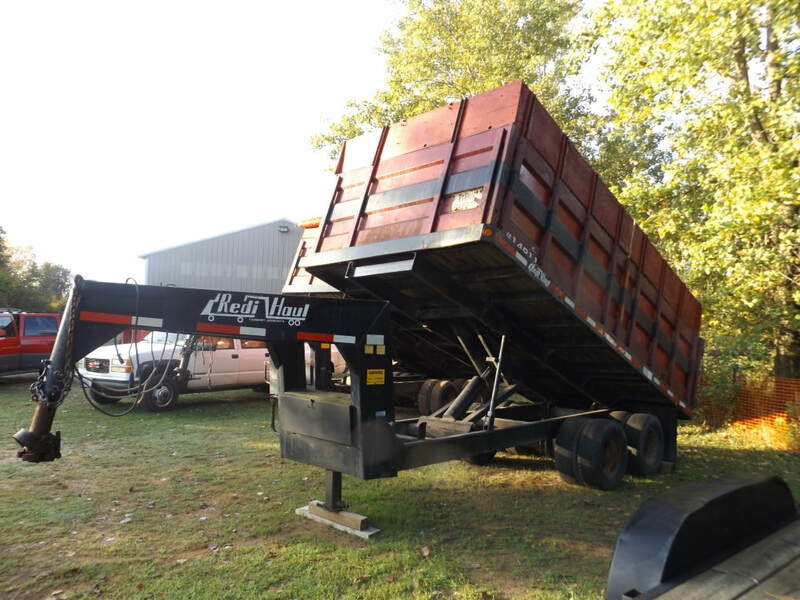 1997 Ford LNT 8000 With Manitex Model 1870 Crane Sold For $38,875.00 On 09/26/17! 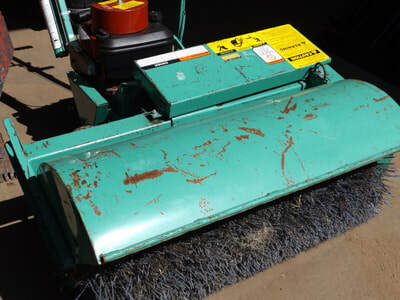 Garlock Quantum I/C Motor Sweeper Sold For $1,175.00 On 09/26/17! 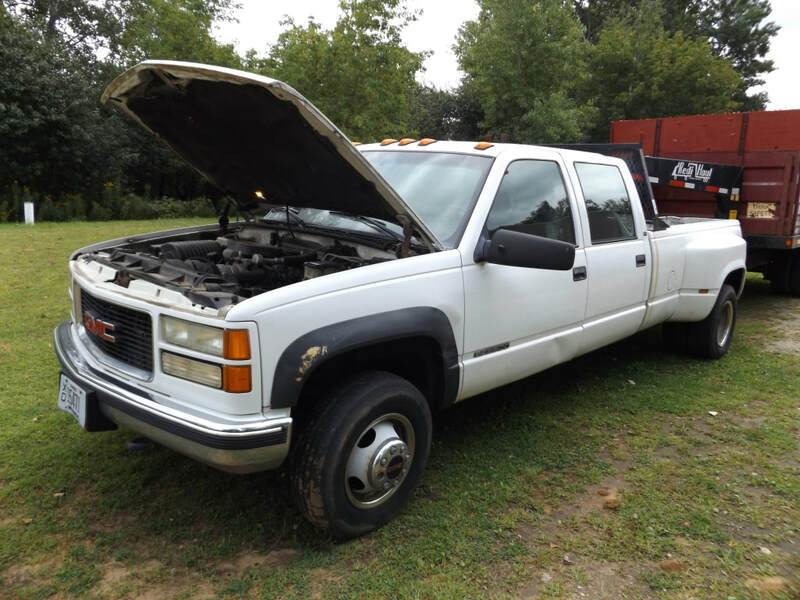 1999 GMC Sierra 3500 Sold For $6,000.00 On 09/26/17! 2007 Haulmark Transport 16' Enclosed Trailer Sold For $3,800.00 On 09/26/17! 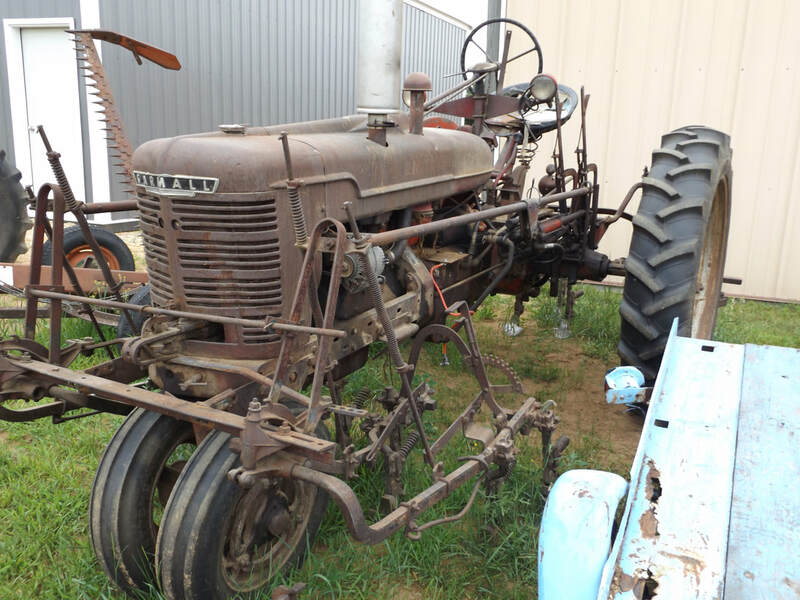 1989 Bobcat 642B Skidsteer Loader Sold For $4,925.00 On 09/26/17! 1999 Redi-Haul Dump Trailer Sold For $3,800.00 On 09/26/17! Tin Knocker Model TK1016 Break Sold For $3,400.00 On 09/26/17! 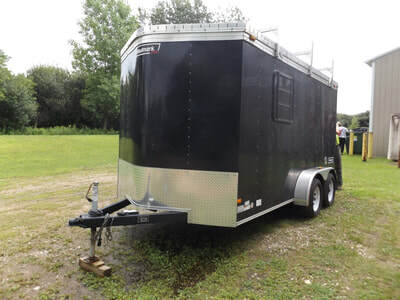 2000 Haulmark 16' Enclosed Trailer Sold For $2,550.00 On 09/26/17! 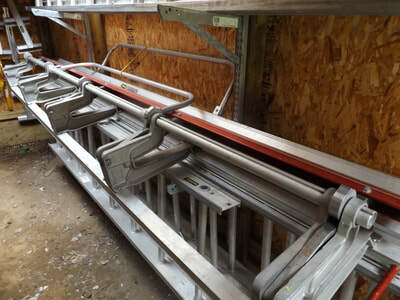 Van Mark M1060 Mark 1 Siding Break Sold For $950.00 On 09/26/17! 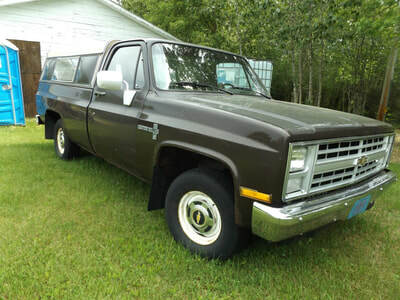 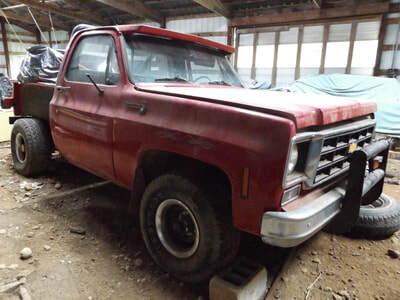 1977 Chevy Step-Side Pick-Up Sold For $1,550.00 On 09/09/17! 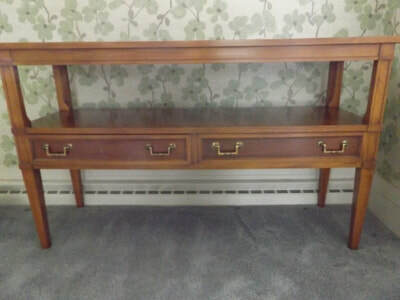 Heckman Hallway Table Sold For $245.00 On 08/28/17! 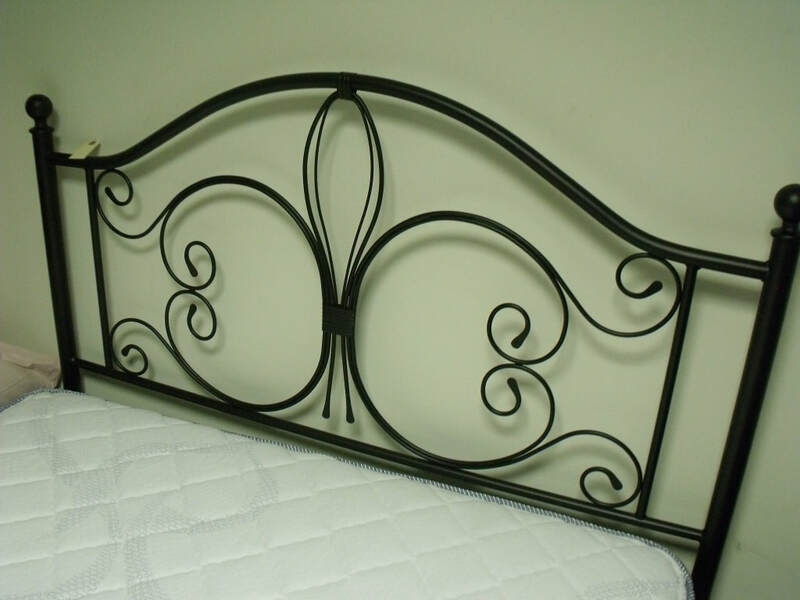 Full Size Bed With Wrought Iron Headboard Sold For $455.00 On 08/28/17! Lenox Autumn China Set Sold For $220.00 On 08/28/17! 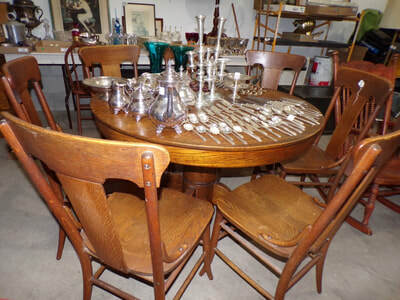 Dining Table With Chairs & Extensions Sold For $365.00 On 08/28/17! 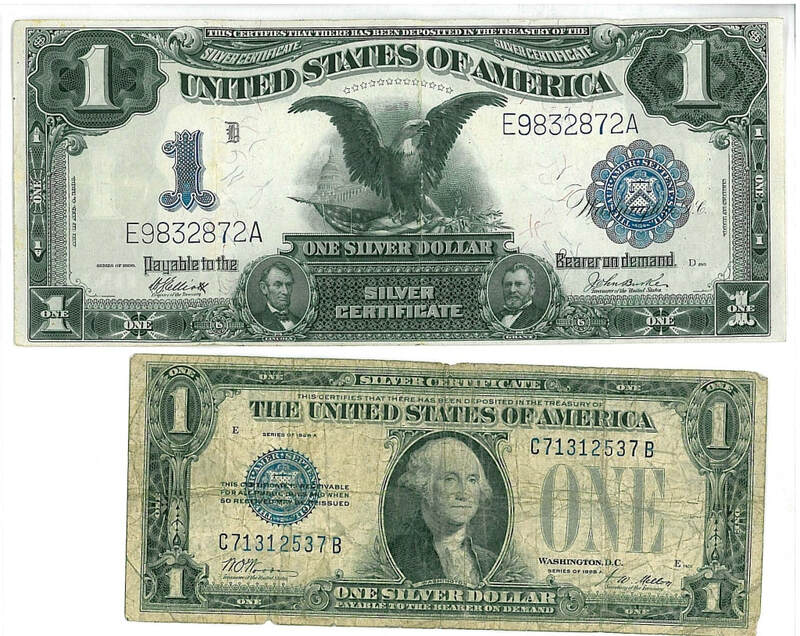 1899 & 1928A $1 Silver Certificates Sold For $135.00 On 08/22/17! Farmall H With Cultivator Sold For $1,450.00 On 07/22/17! 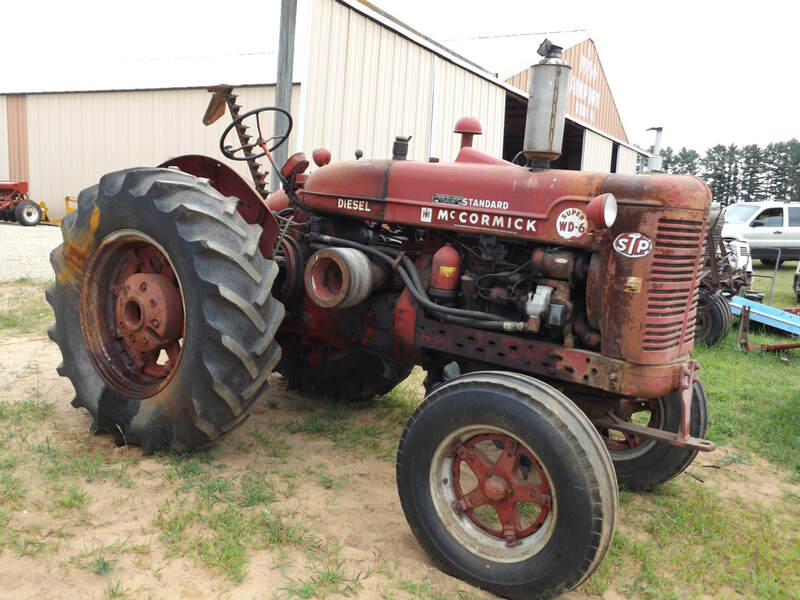 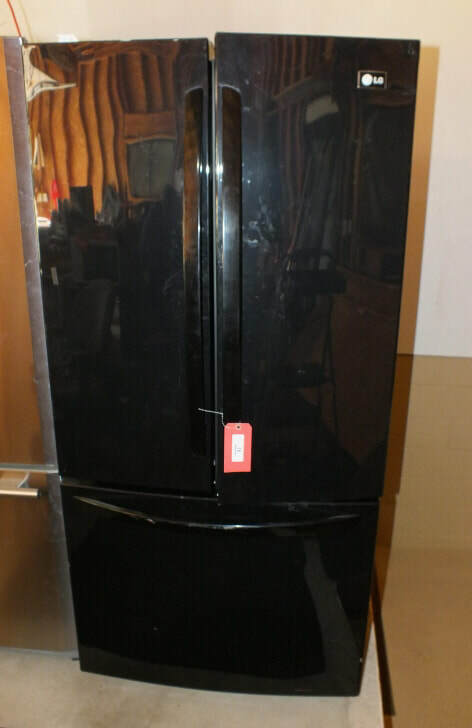 McCormick Super WD-6 Sold For $1,550.00 On 07/22/17! 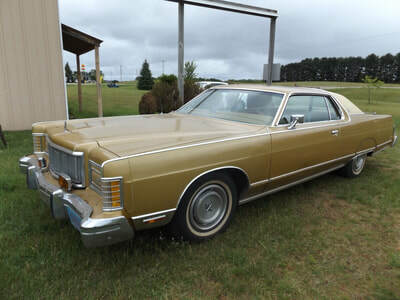 1977 Mercury(All Original) Sold For $2,550.00 On 07/22/17! 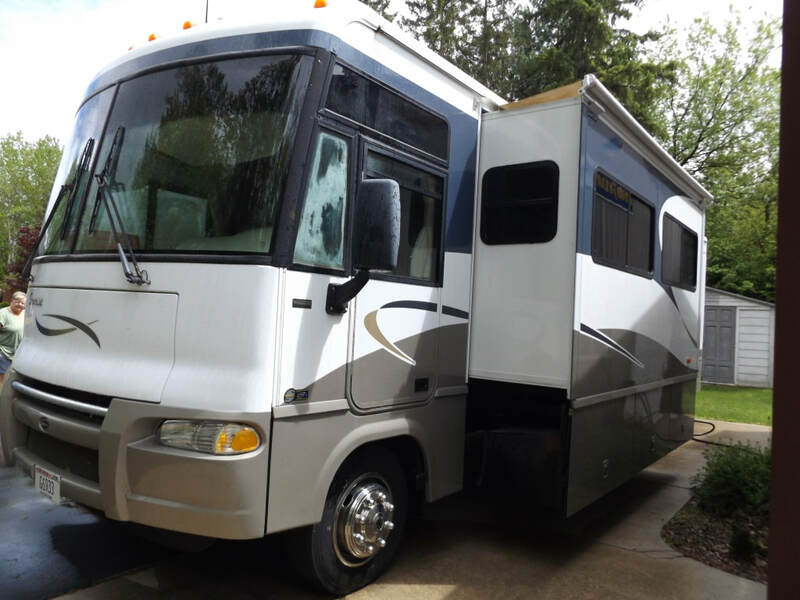 2005 33' Itasca Sunrise RV Sold For $36,300.00 On 07/15/17! 2015 Polaris RZR XP1000 Sold For $19,250.00 On 07/15/17! 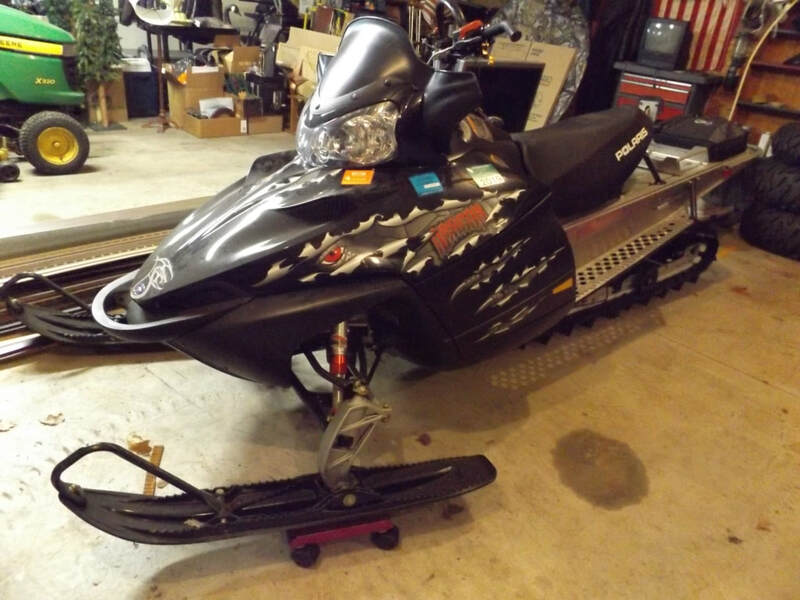 2006 Polaris RMK 155 Sold For $2,450.00 On 07/15/17! 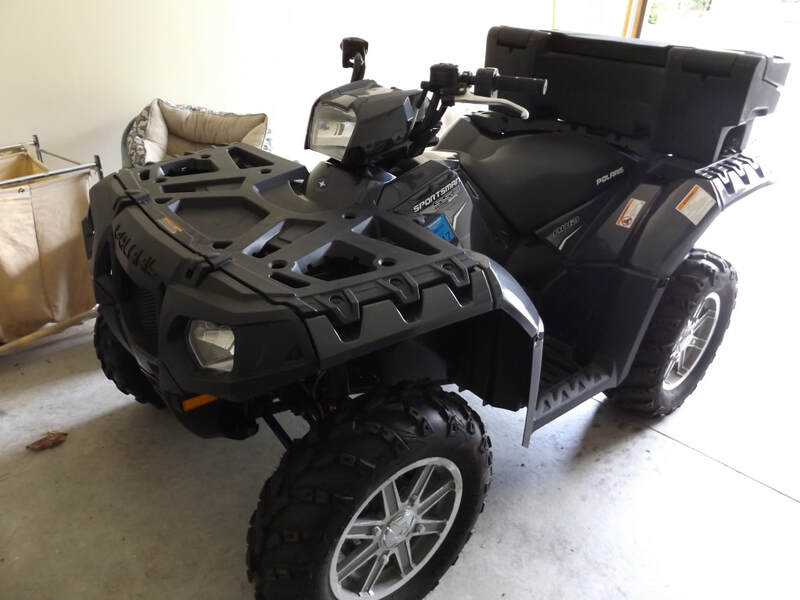 2012 Polaris Sportsman 550 Sold For $5,500.00 On 07/15/17! 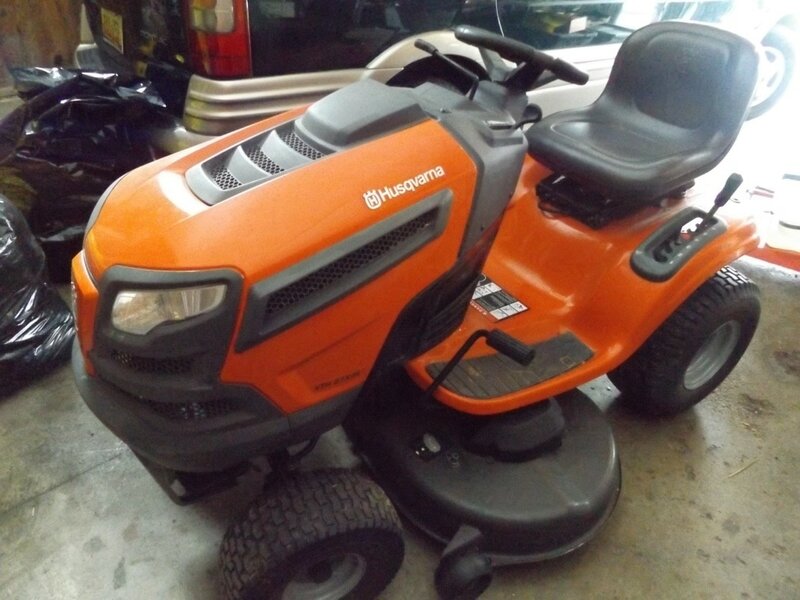 2008 John Deere X320 Riding Mower Sold For $2,860.00 On 07/15/17! 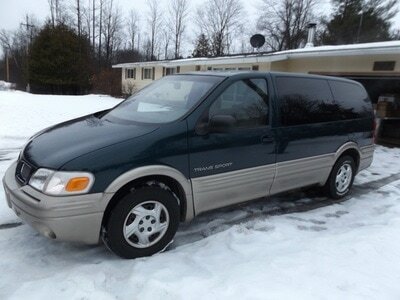 2002 Loadmaster V-Line 21ft. Trailer Sold For $3,100.00 On 07/15/17! 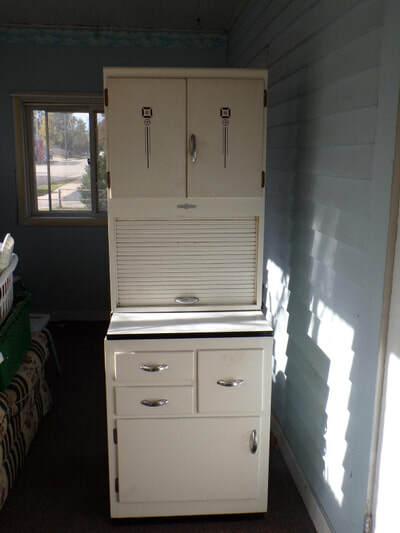 Large Liberty Firearms Safe Sold For $1550.00 On 07/15/17! 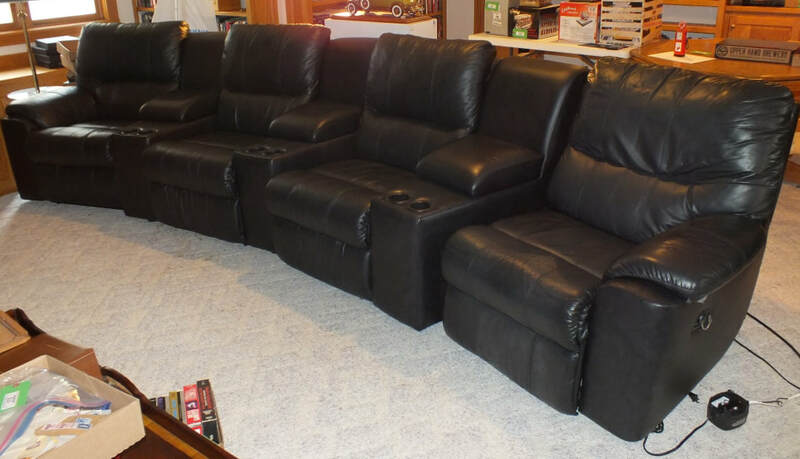 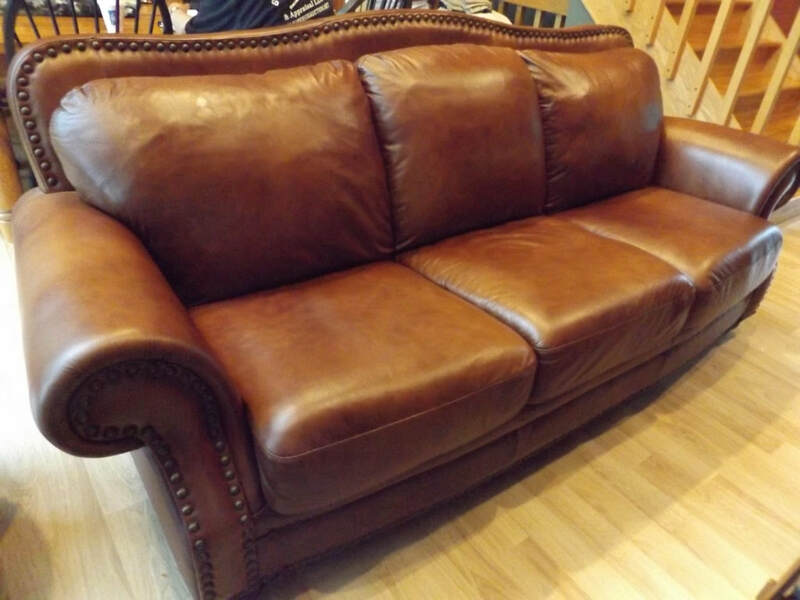 Brown Leather Sofa Sold For $875.00 On 07/15/17! 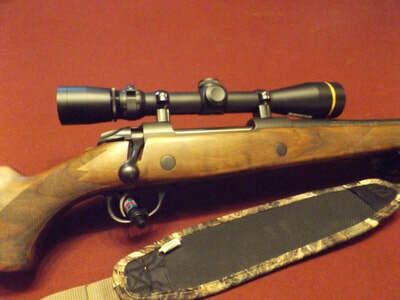 Sako 85L .300 Win. Mag. 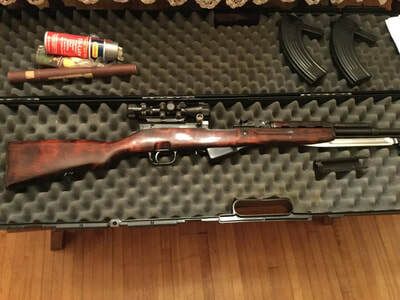 Rifle Sold For $1600.00 on 07/15/17! 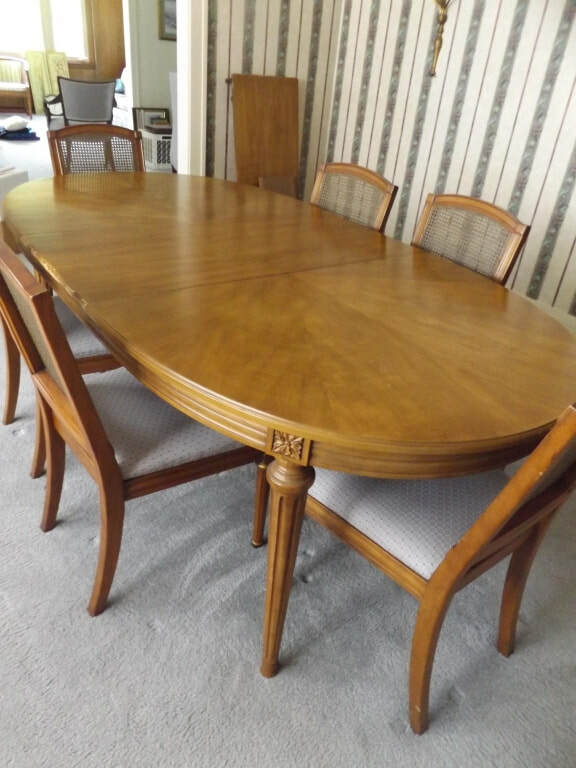 Vaughn Bassett Oak Dining Set Sold For $875.00 On 07/15/17! 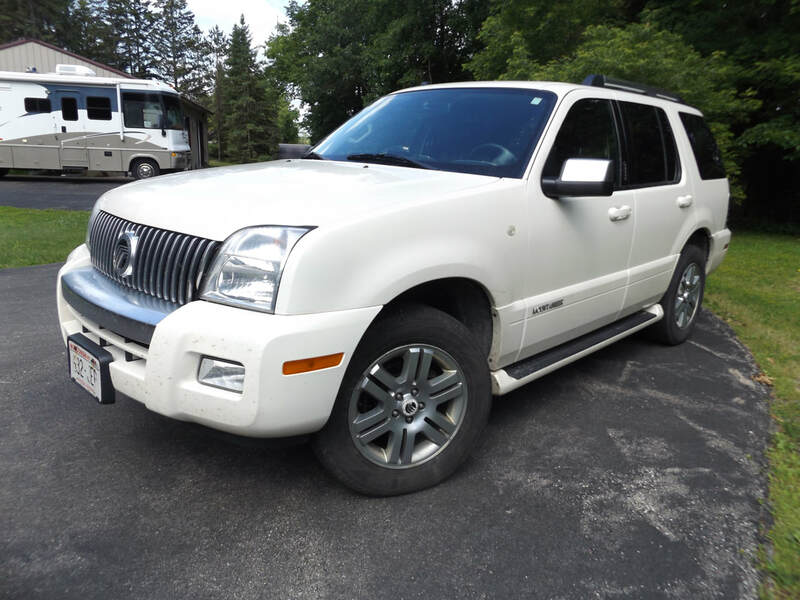 2007 Mercury Mountaineer Sold For $7,260.00 On 07/15/17! 1985 Chevy C-10 Truck Sold For $1200.00 On 06/27/17! 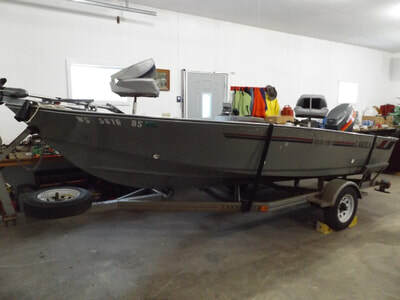 1988 Lakeland 1578 Pro Fishing Boat Sold For $2275.00 On 06/27/17! 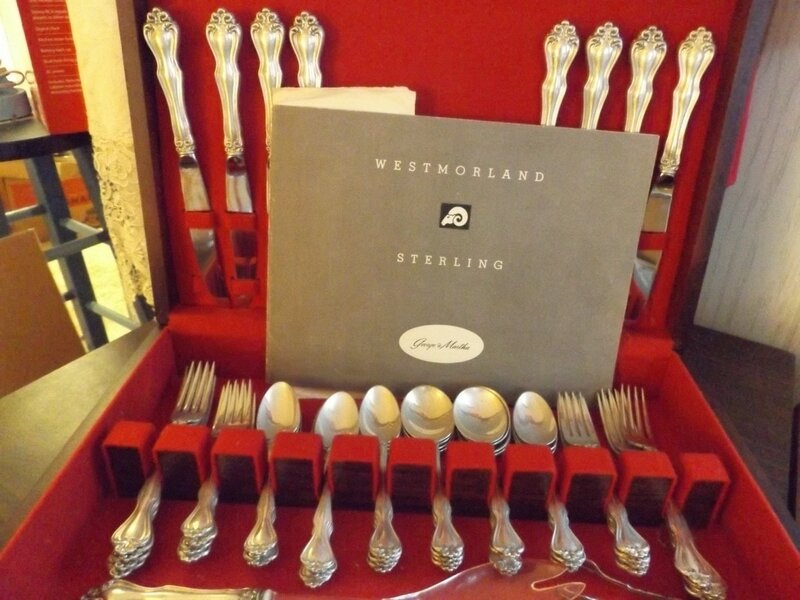 Westmoreland Sterling Flatware Set Sold For $420.00 On 06/20/17! Ever-Ready Lighted Advertising Sign Sold For $165.00 On 06/20/17! 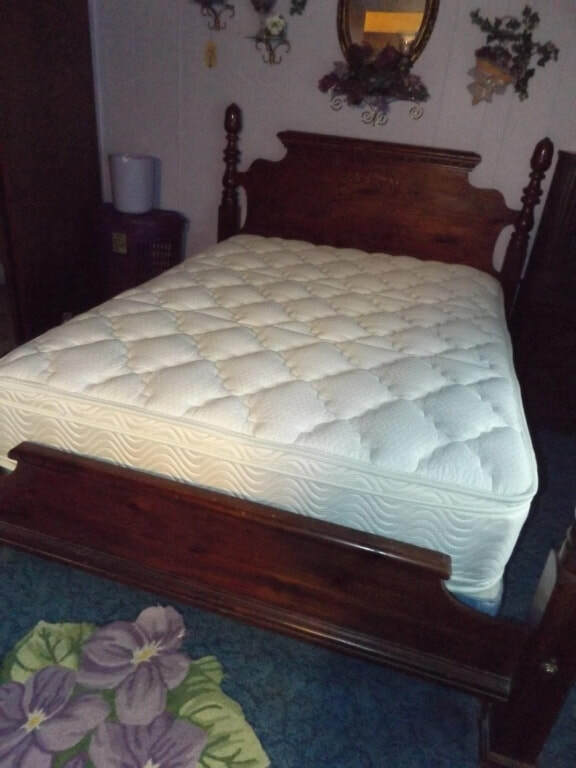 This Double Size Bed Sold For $275.00 On 04/18/17! 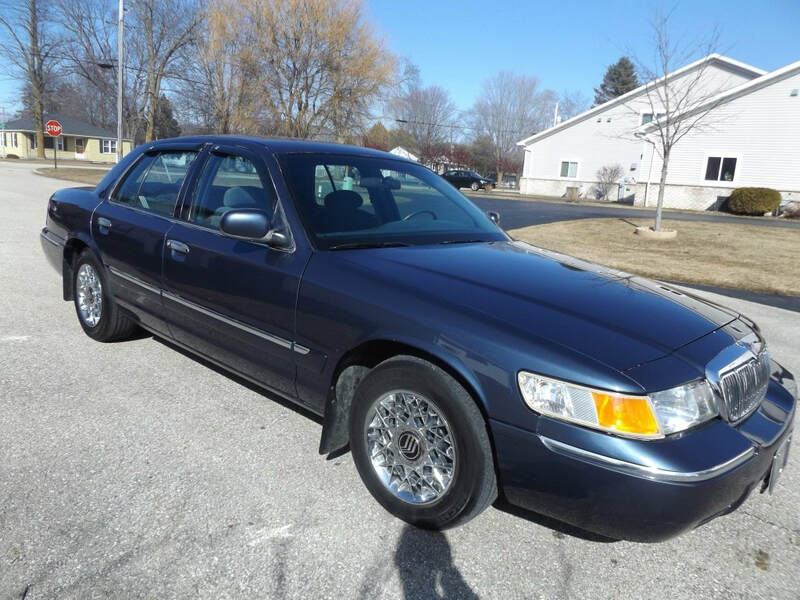 1998 Mercury Grand Marquis Sold For $2,250.00 On 04/18/17! 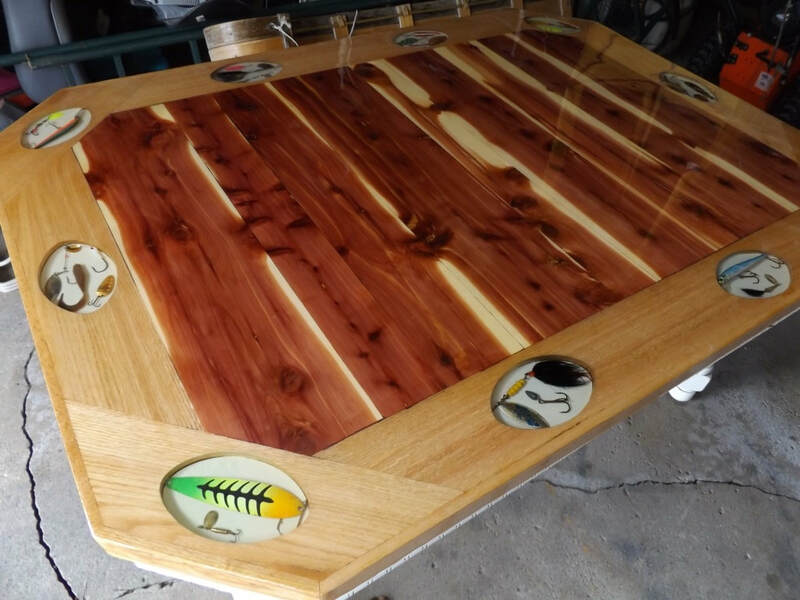 Fishing Lure Dining Room Table Sold For $600.00 On 04/11/17! 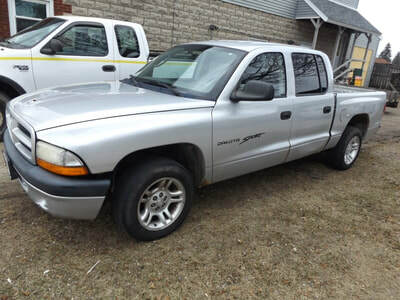 2001 Dodge Dakota Sport Sold For $1,850.00 On 04/11/17! 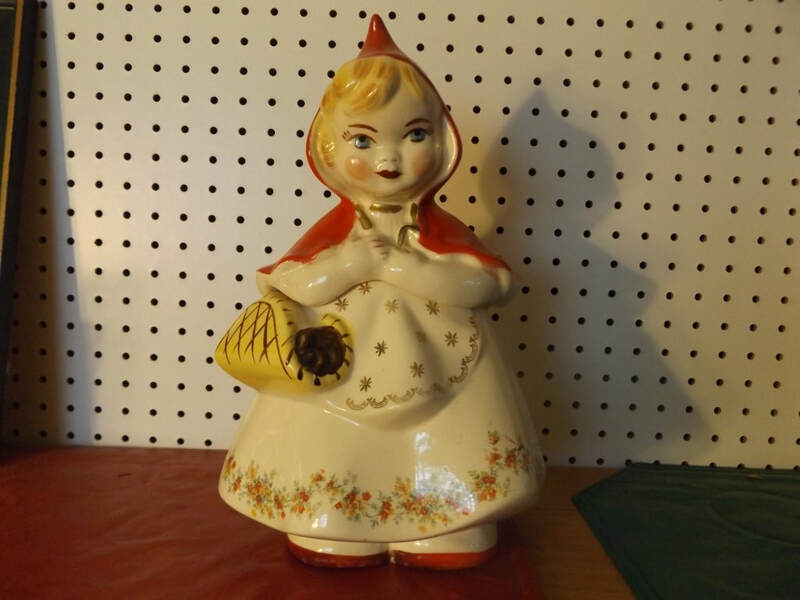 Hull Red Riding Hood Cookie Jar Sold For $130.00 On 03/28/17! 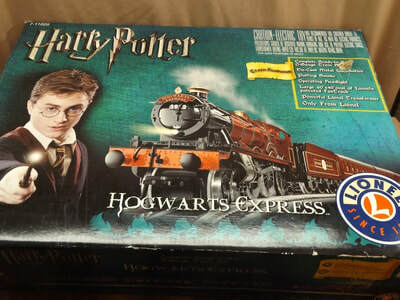 Lionel Harry Potter Hogwarts Express Train Set Sold For $200.00 On 03/21/17! 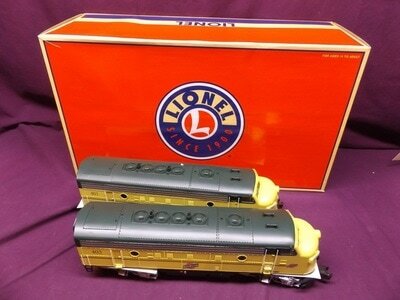 Lionel U.S.M.C. 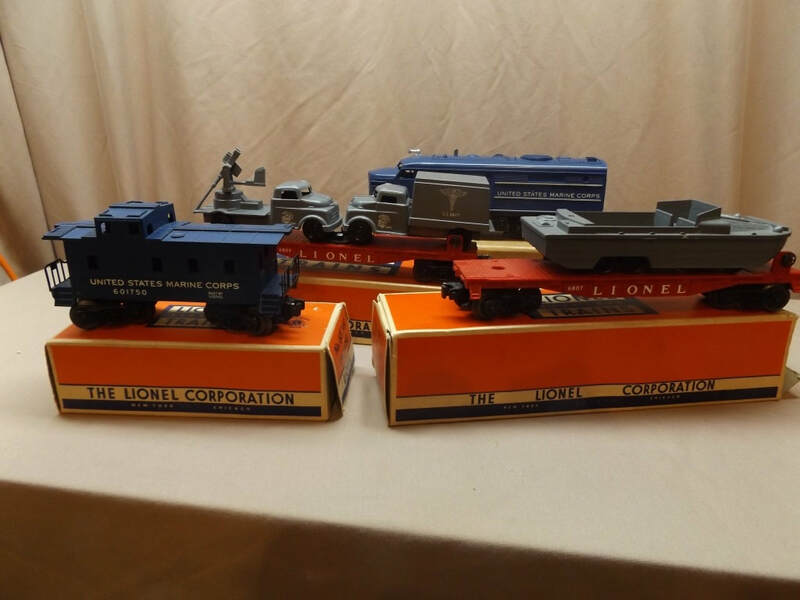 Train Set Sold For $335.00 On 03/21/17! 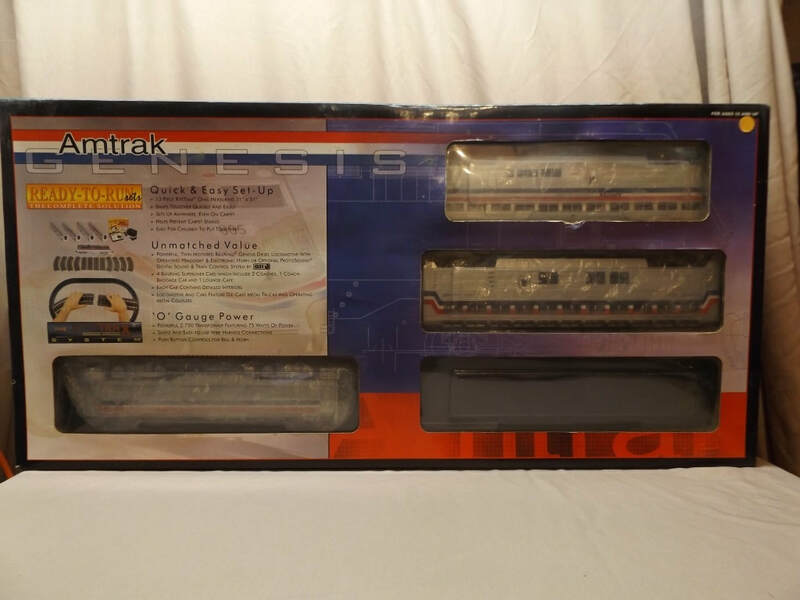 Rail King Amtrak Model Train Sold For $190.00 On 03/21/17! 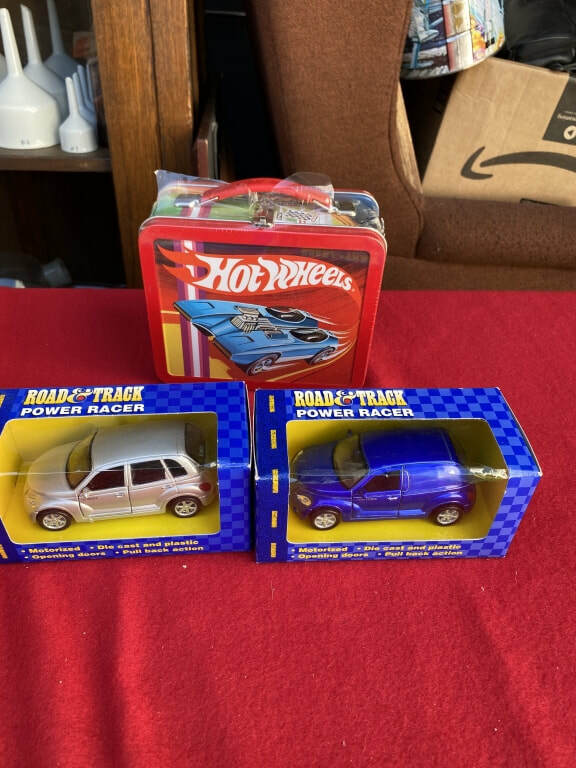 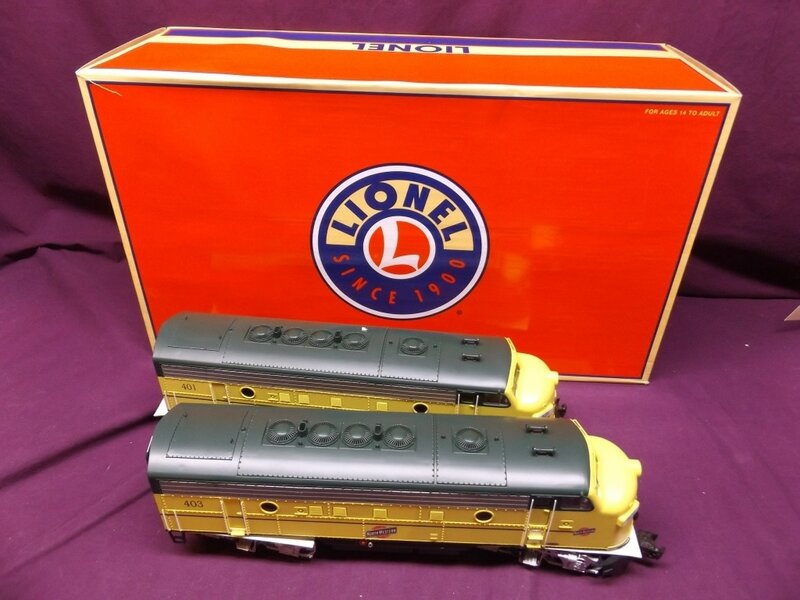 Lionel Lines Union Pacific Engine & Cars Sold For $200.00 On 03/21/17! 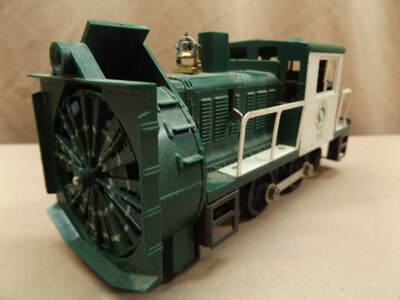 Lionel Great Northern Railroad #58 Snowblower Sold For $180.00 On 03/21/17! 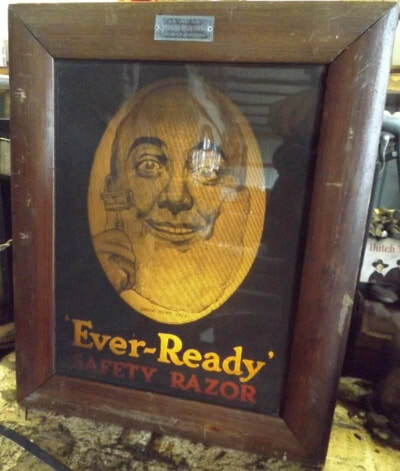 Easton Press Rip Van Winkle Sold For $285.00 On 03/07/17! 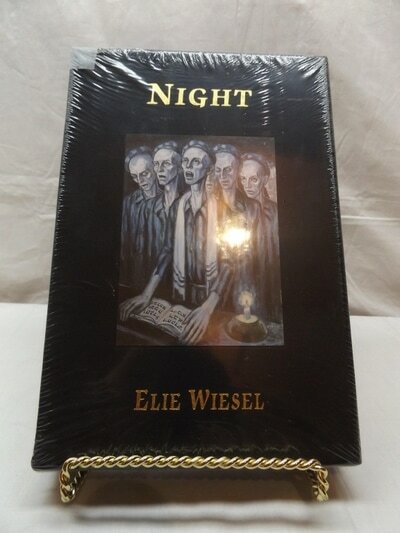 Easton Press Night By Elie Wiesel Sold For $250.00 On 03/07/17! 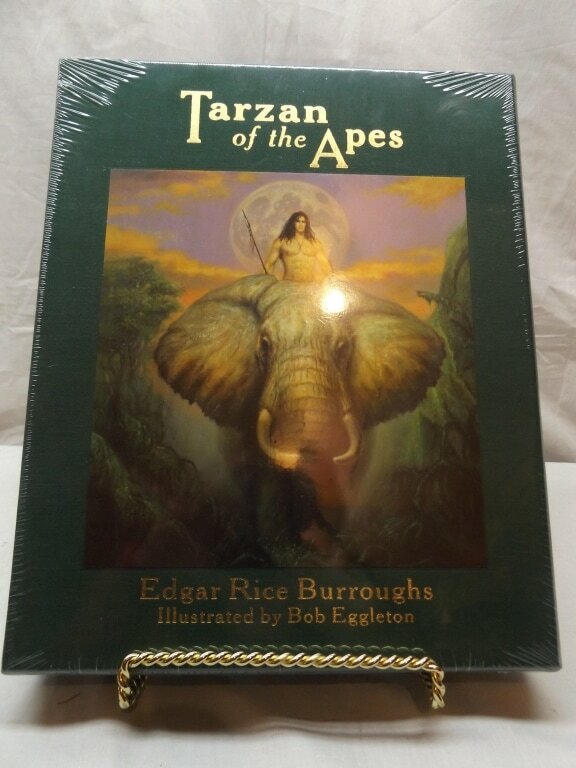 Easton Press Tarzan Of The Apes Sold For $250.00 On 03/07/17! 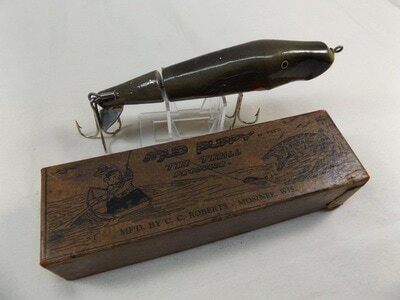 Roberts Mud Puppy Sold For $100.00 On 02/28/17! 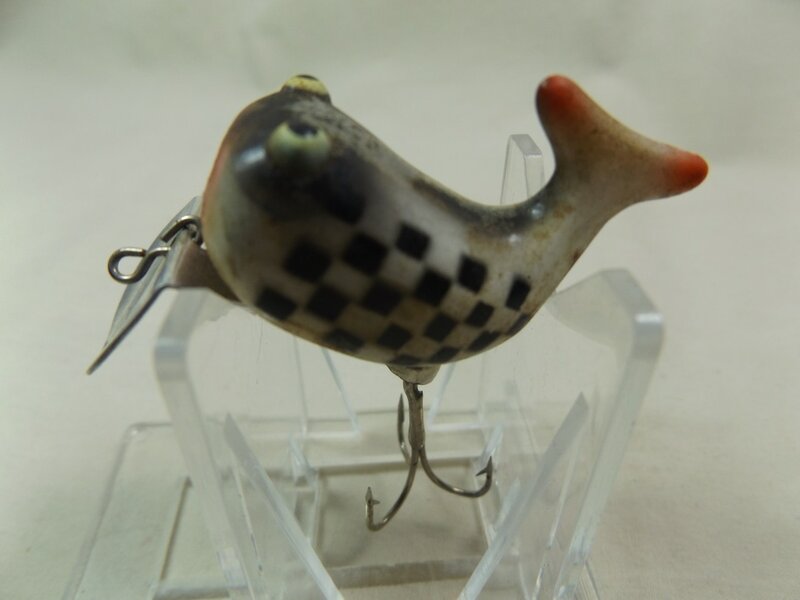 Checkered Hi-Tail Sold For $200.00 On 02/28/17! 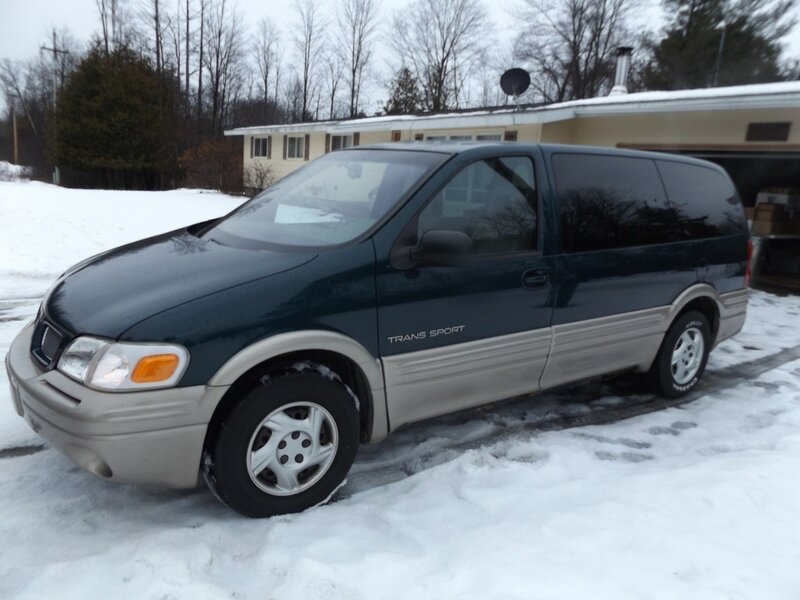 1997 Pontiac Trans Sport Van Sold For $2,260.00 On 02/15/17! 2012 Husqvarna Riding Lawn Mower Sold For $1050.00 On 02/15/17! 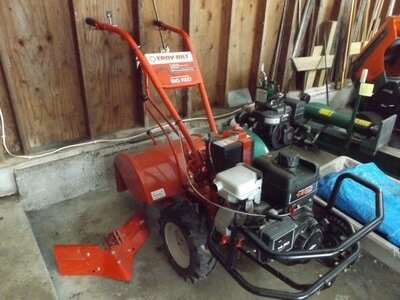 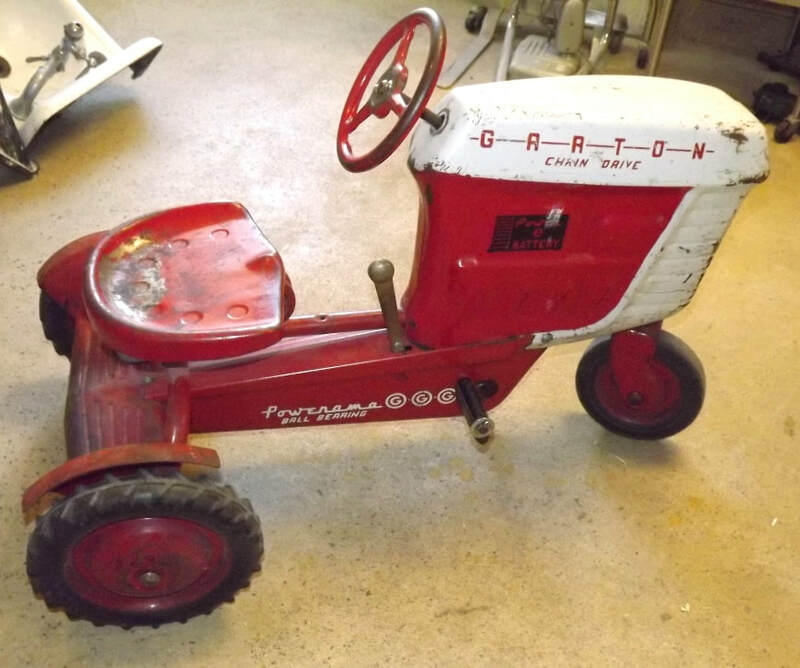 2013 Troy Bilt Big Red Tiller Sold For $1,100 On 02/15/17! 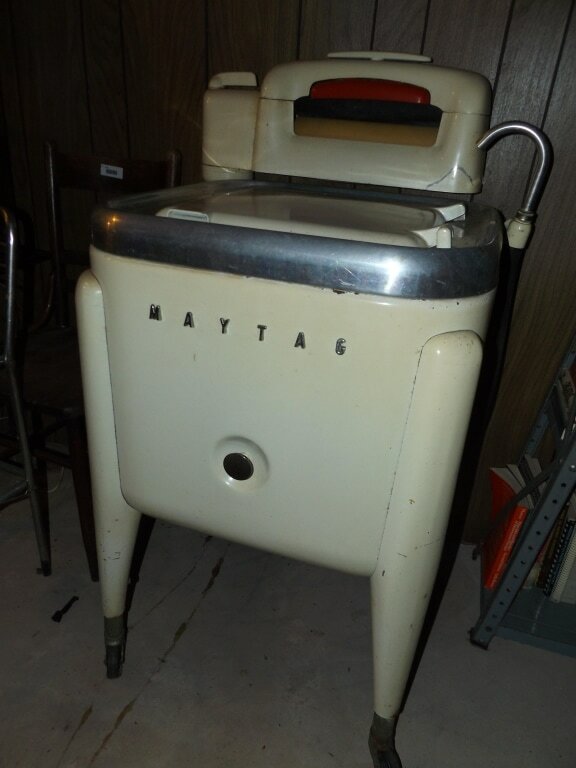 Maytag Wringer Wash Machine Sold For $160.00 On 02/15/17! Fire King Jadite Service For 8 Sold For $110.00 On 02/07/17! 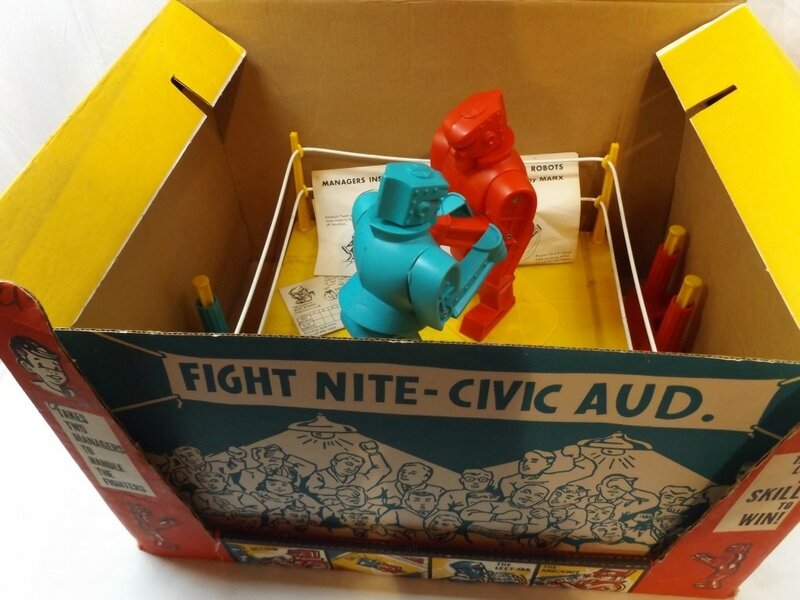 Marx Toys Rock'Em Sock'Em Robots In Box w/Papers Sold For $110.00 On 02/07/17! 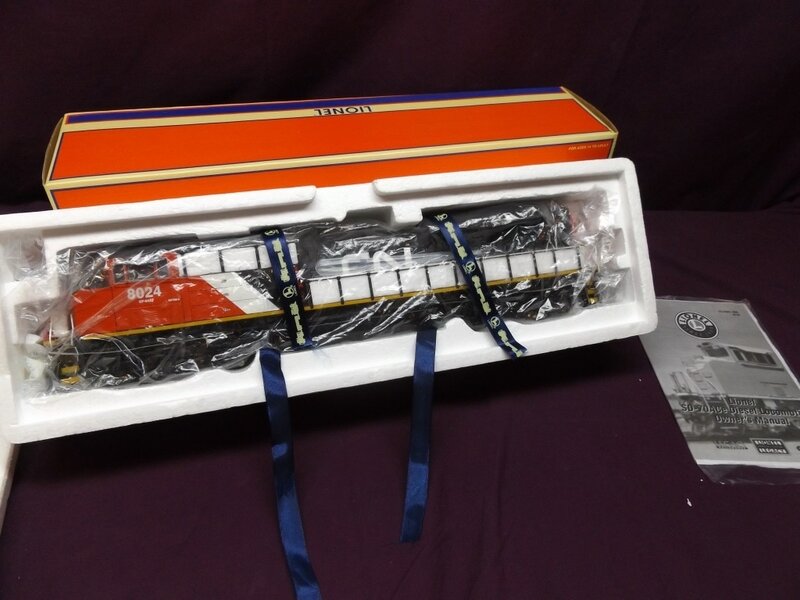 Canadian National SD-70M Sold For $260.00 On 1/24/17! 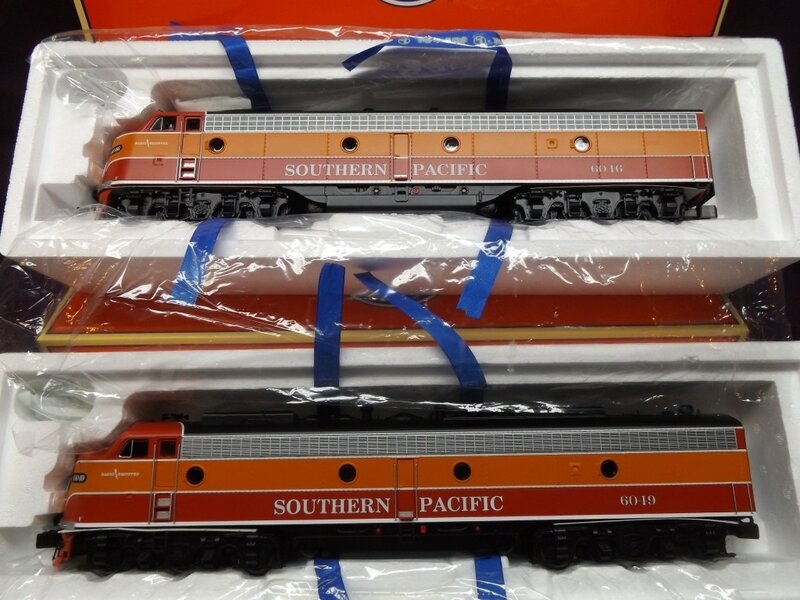 Southern Pacific E9 Scale AA Diesel Sold For $595.00 On 1/24/17! 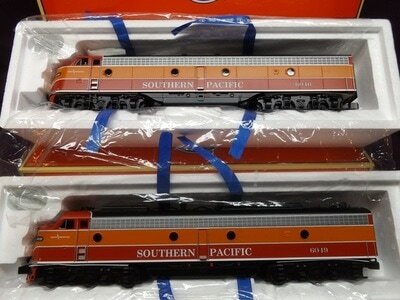 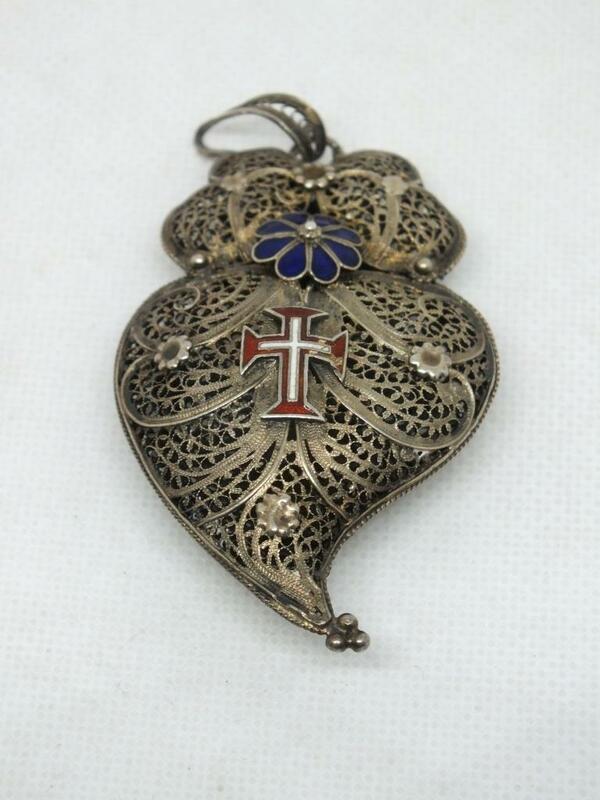 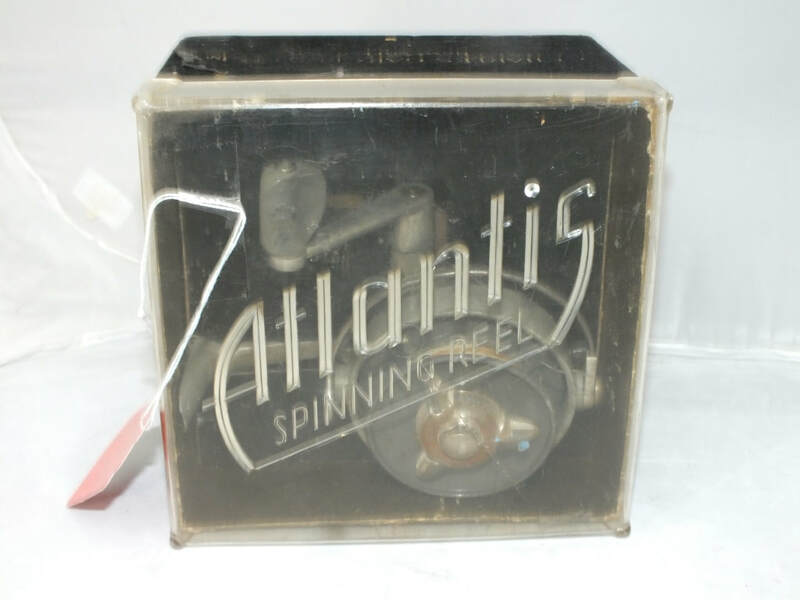 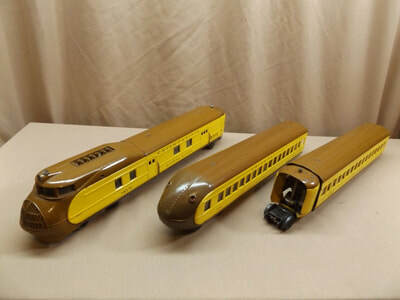 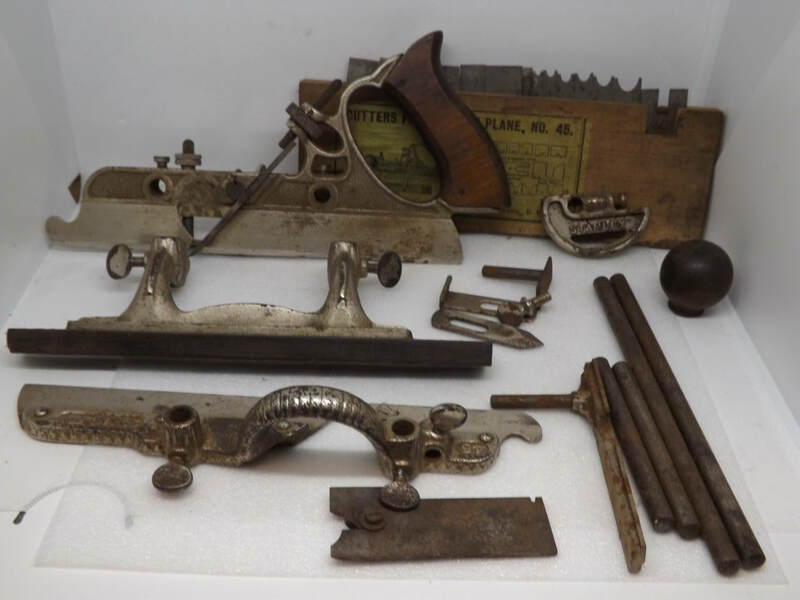 C&NW F7 AA Set Sold For $370.00 On 1/24/17! 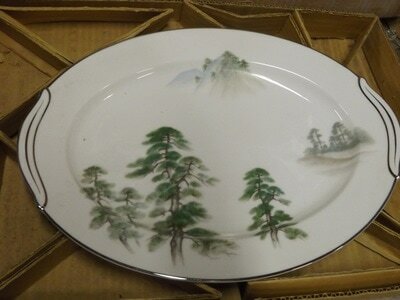 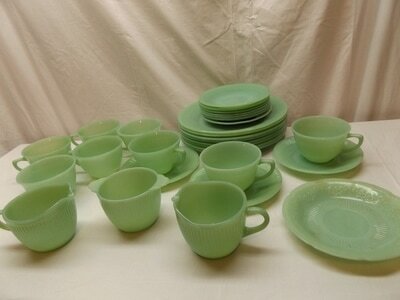 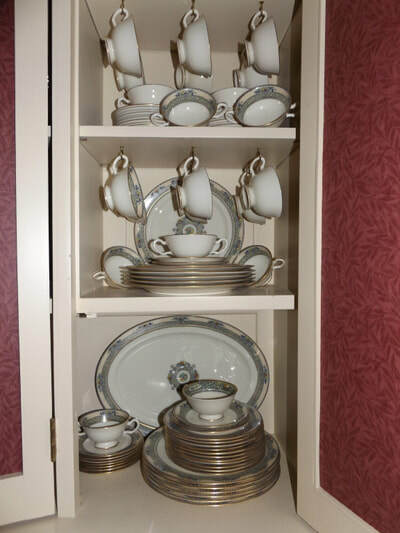 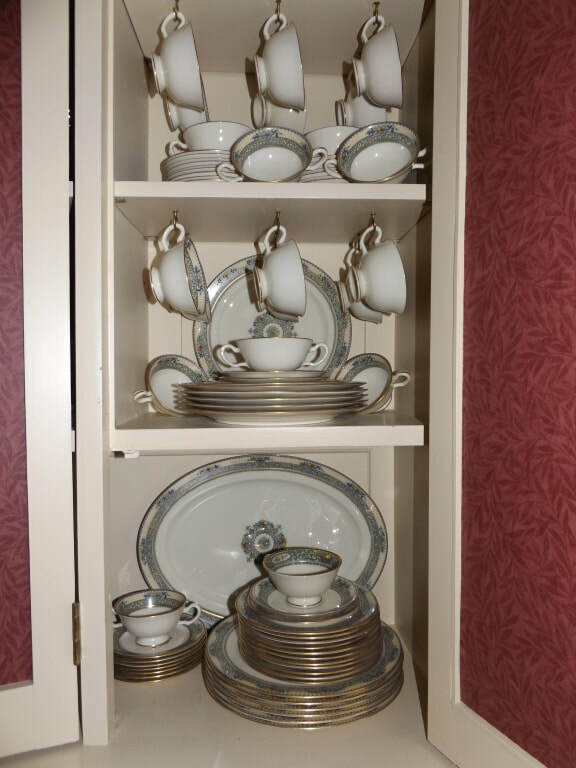 Noritake China Set Sold For $180.00 On 01/10/17! 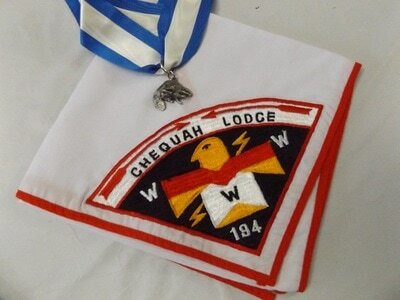 Chequah Lodge Scarf & Beaver Medal Sold For $115.00 On 01/10/17! Westmoreland Sterling Silver Flatware Sold For $765.00 On 1/10/17!